Haitian-American writer Edwidge Danticat is one of the most recognized writers today. Her debut novel, Breath, Eyes, Memory, was an Oprah Book Club selection, and works such as Krik? Krak! and Brother, I'm Dying have earned her a MacArthur genius grant and National Book Award nominations. Yet despite international acclaim and the relevance of her writings to postcolonial, feminist, Caribbean, African diaspora, Haitian, literary, and global studies, Danticat's work has not been the subject of a full-length interpretive literary analysis until now. 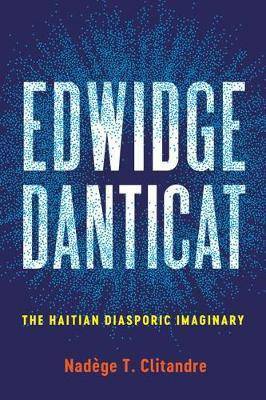 In Edwidge Danticat: The Haitian Diasporic Imaginary, Nadege T. Clitandre offers a comprehensive analysis of Danticat's exploration of the dialogic relationship between nation and diaspora. Clitandre argues that Danticat-moving between novels, short stories, and essays-articulates a diasporic consciousness that acts as a form of social, political, and cultural transformation at the local and global level. Using the echo trope to approach Danticat's narratives and subjects, Clitandre effectively navigates between the reality of diaspora and imaginative opportunities that diasporas produce. 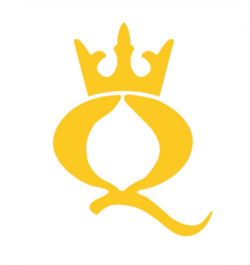 Ultimately, Clitandre calls for a reconstitution of nation through a diasporic imaginary that informs the way people who have experienced displacement view the world and imagine a more diverse, interconnected, and just future.